I actually became acquainted with wedding photography as an apprentice about 8 years ago while working with a small group of associate photographers. 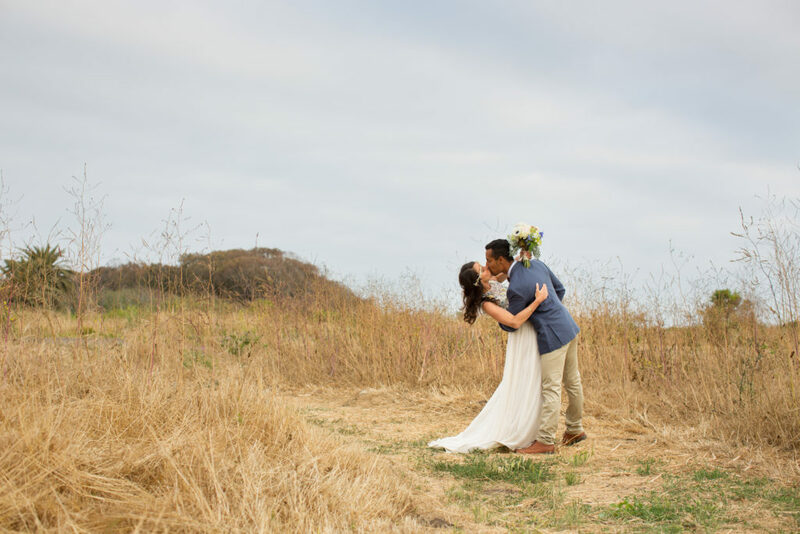 I’ve been a Santa Barbara based wedding photographer for the past 8 years. And over this period of time I’ve been fortunate to form relationships with some of the of top vendors and venues in Santa Barbara, which are arguably some of the best in the world. I have also had ample opportunity to learn about what my clients are hoping for in their photography experience, as well as how to custom tailor my service and offerings to each couple I book to provide the best photography experience possible. KRPs stands for “Kiel Rucker Photographers.” My primary goal in creating Kiel Rucker Photographers was to match couples with more modest budgets with the best associate photographers and the best wedding photography experience given their allotted budget. And to be clear, every couple has a budget for photography. The size of the budget might range from $500-$50,000 but regardless of the amount, it’s a budget all the same. My goal in creating Kiel Rucker Photographers was to create a photography studio for couples with lower to middle range budgets ($3.5k-$4.5k) that could be trusted to provide the best photography experience possible for the budget they had allotted for their wedding photography. Why book with KRPs Associate Photographers? There are more photographers online than any person could possibly research these days. 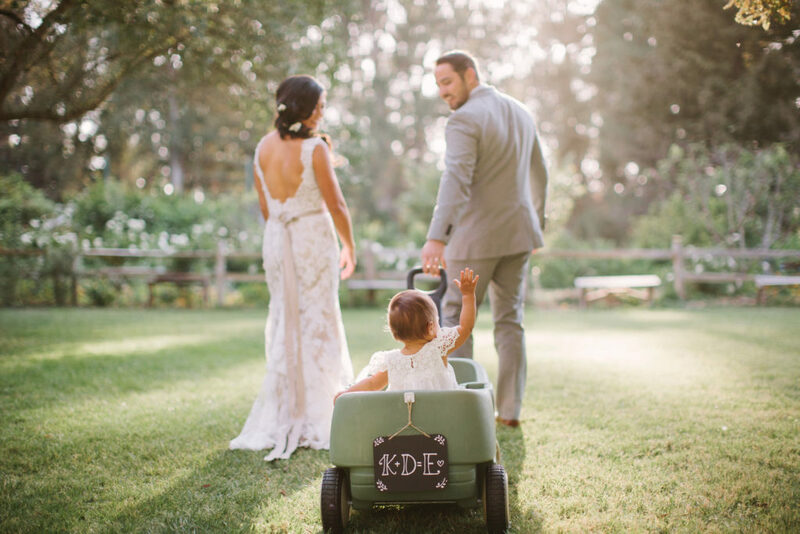 Many of those who advertise in Santa Barbara do not live here, nor do they have near as much experience photographing weddings here. 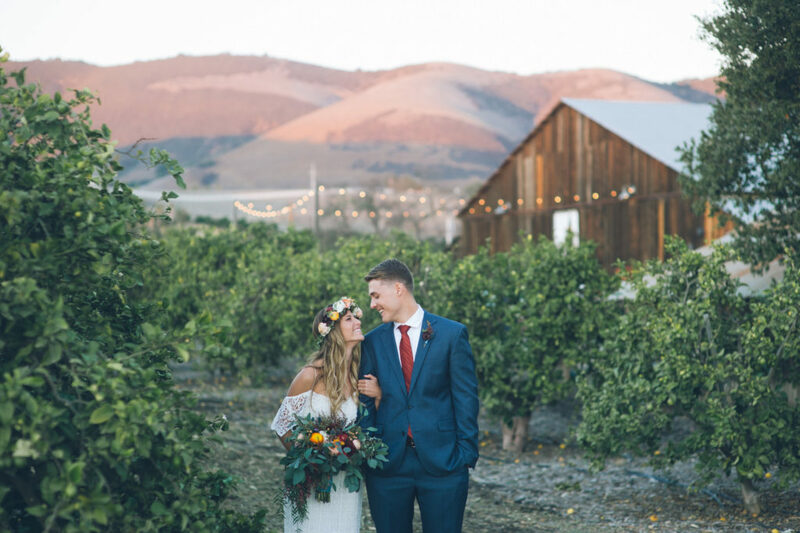 Which also typically means that they are less familiar working with the wonderful vendors and beautiful venues that Santa Barbara has to offer. 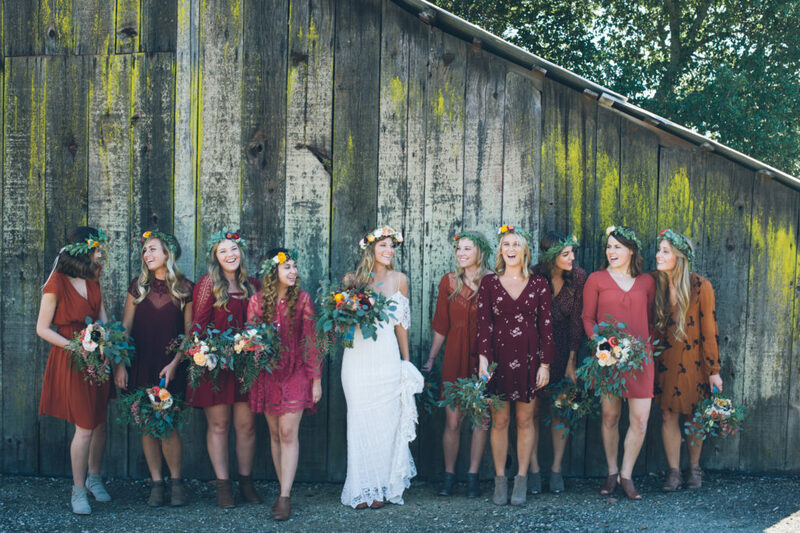 Not to suggest that there are a good number of higher-end wedding photographers who are beautiful people and amazing artists, and who are familiar with Santa Barbara, but the options they have are often prohibitively expensive to most couples. In addition to more affordable photography packages and options, I personally choose and invite each photographer to apply based on my own 8 years of experience as a wedding photographer. It’s because of this experience that I know it is not enough to have a beautiful website with a handful of beautiful images – you also need to hire a photographer who you get along with, and in whom you feel confident and competent to deliver beautiful images as an well a excellent experience from beginning to end. In addition to a photographer’s technical knowledge and artistic abilities, I will only choose to invite photographers who are personable, friendly and who maintain the same sense of integrity and professionalism that I expect from myself.